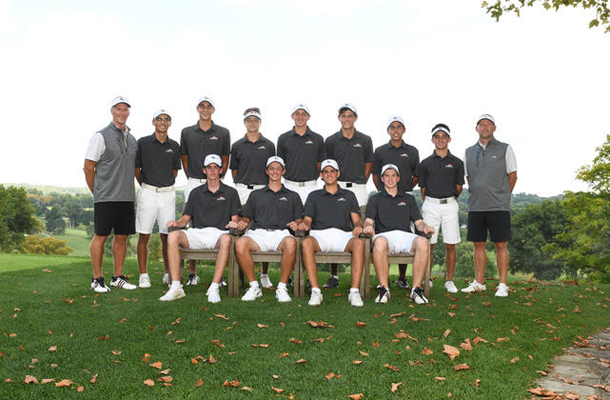 Boys’ golf coach Bryan Deal was very pleased with how well his team had performed all season, but the sting and heartbreak of finishing as WPIAL AAA team runner-ups to three-time champions Central Catholic was still fresh and weighed on his mind. That talent ran deep on the Foxes team too. 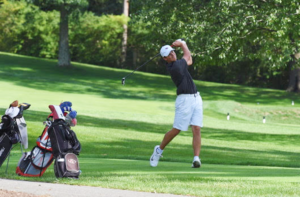 Putting in consistently strong performances all year were varsity members including seniors Gregor Meyer and Grant Thiele; juniors Scott Bitar and Matt Mattioli; and sophomore Aidan Oehrle. While the team’s journey to a state title might have ended earlier than planned, Gregor, Grant, Matt, Scott, and Aidan all qualified for the WPIAL individual finals. Aiden, Scott, and Gregor scored 71, 72, and 75, respectively, and moved on to the PIAA Western Region tournament. 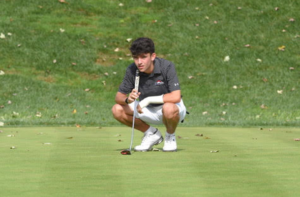 All three produced strong showings, but in the end, it was only Gregor who now advances to the most difficult high school golf tournament in the state: the PIAA championship. The two-day event will be held October 22 and 23 at Heritage Hills Golf Resort in York, Pennsylvania. Aidan just missed the cut-off with an eighth place finish. 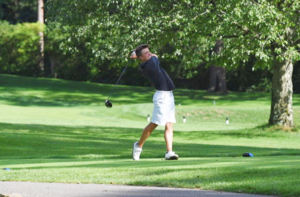 Over the summer, Gregor loaded his schedule with high-profile tournaments, and when he wasn’t doing that, he was either traveling to Dallas, Texas, to work with PGA pro coach Cameron McCormick, or hitting balls locally. Coach Deal is confident that the Foxes will, once again, field an exceptional team in 2019. “They’ll have to work hard over the summer, but I think next year will be another very good season,” adds Coach Deal, who always schedules non-section matches with the best of the best.